The Japanese brand with a long lineage of making High Performance tyres has been eyeing a larger market share in passenger vehicles segment. Over the last few years, Falken has established various OEM associations with popular auto-makers. 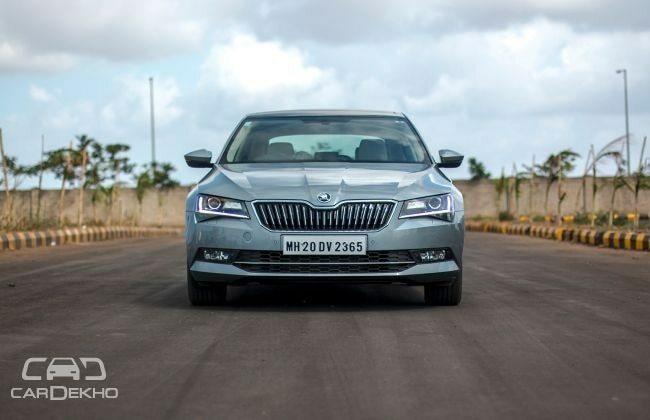 An addition to that list is the latest tie-up with Skoda wherein European versions of Skoda Superb would come shod with Falken tyres. Superb would come shod with Falken ZIEX ZE914 ECORUN tyres, which offer superior ride quality and sporty performance. Falken Tires is one of the oldest and most popular tyre brands in the world. And over past few years the progress made by the company has been staggering. Apart from Skoda, Falken has OEM contracts with a few other brands of Volkswagen Group. Seat, a part of VW Group, makes use of AZENIS FK453CC and ZIEX ZE914A for its flagship SUV Seat Ateca. Falken ZIEX ZE914 ECORUN tyres are also being used on Honda HR-V. Fiat Chrysler Automobiles rely on Falken tyres for Chrysler Pacifica and Chrysler 200 BUX vehicles.